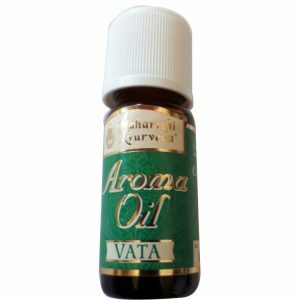 Achieve personal balance with essential oils. 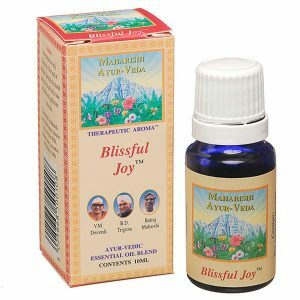 The essences of flowers and plants have been used in holistic healing traditions such as ayurveda for centuries. 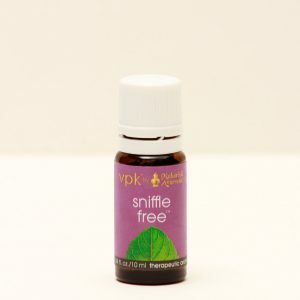 The sense of smell is a quick-acting, powerful means of creating balance. 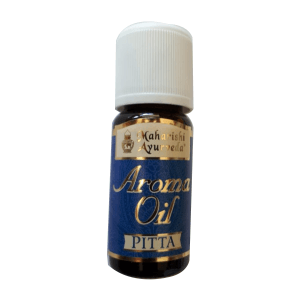 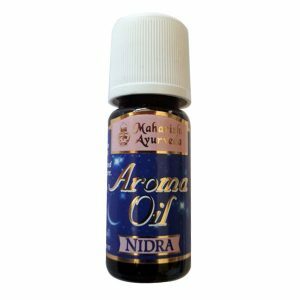 Our therapeutic aroma oils are precise blends of 100% pure essential oils, diffuse them through lockets or diffusers, combine 5-10 drops per 60 mL. 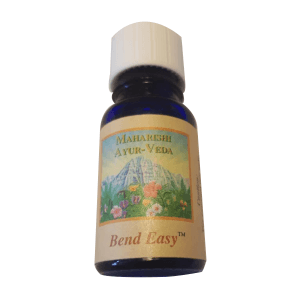 of your base massage oil, or add a few drops to your bathwater for a fragrant healing experience you will cherish long after you have left the bath. 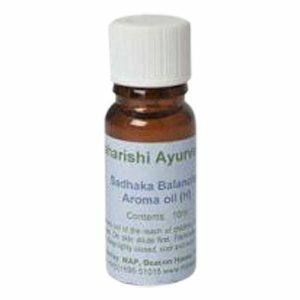 Blending the right oils in the right amounts creates a unique scent that is more than the sum of its parts – a Maharishi AyurVeda aroma oil blend. 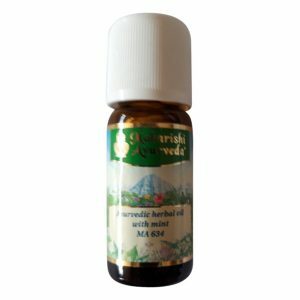 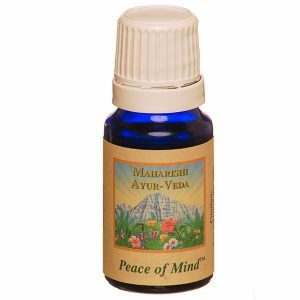 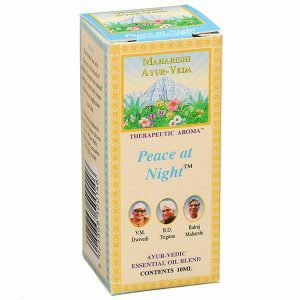 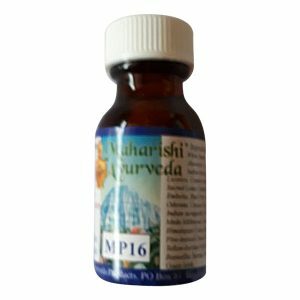 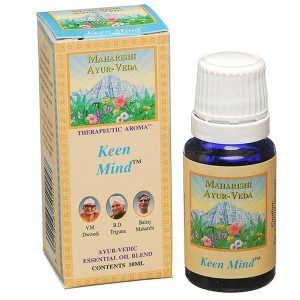 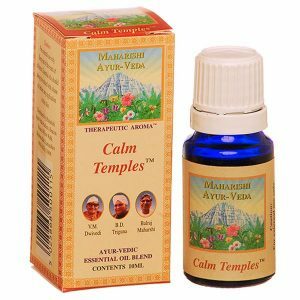 Maharishi AyurVeda aroma oil blends are designed to lift your spirits, balance mind and body and raise your sense of harmony and well-being to a new peak.